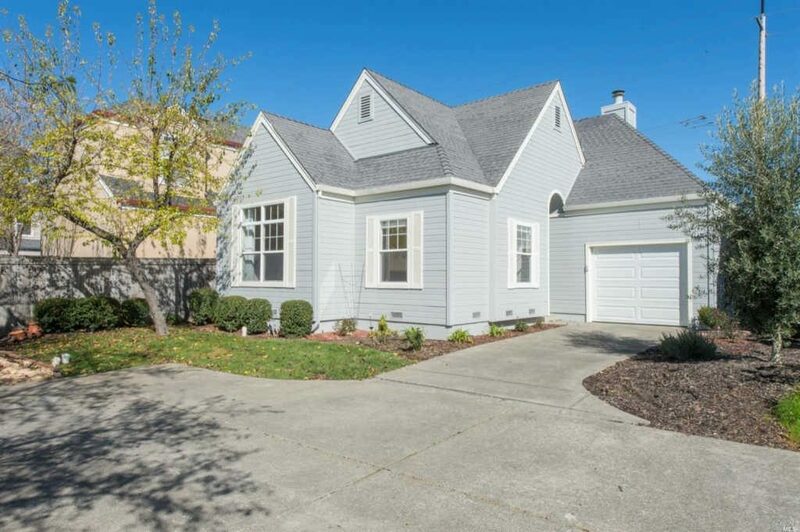 What’s on the market right now for $450,000 and less? 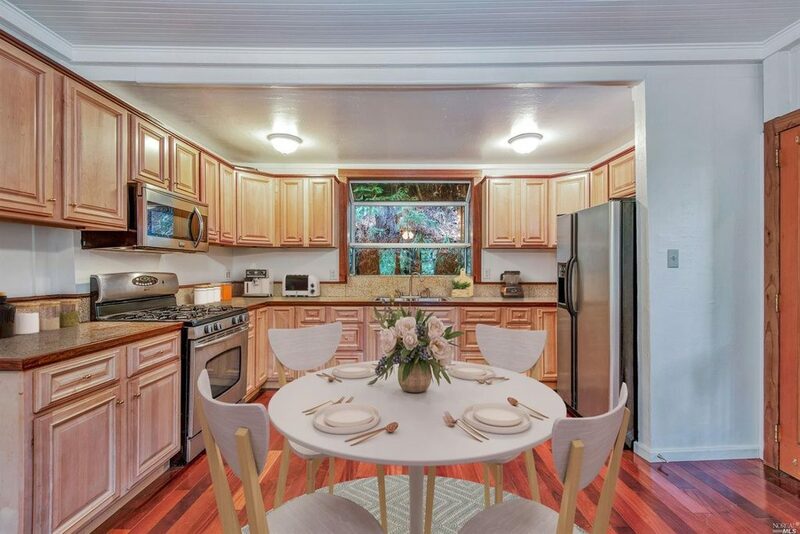 2 beds, 1 bath, 868 square feet. Year built: 1978. Lot size: 8,276 square feet. 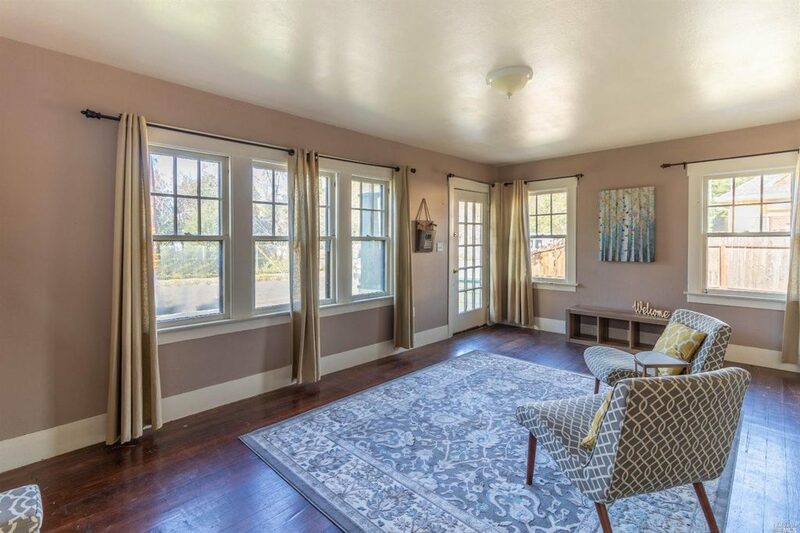 Living room: This stylish living space offers antiqued wood laminate flooring and an open floor plan. 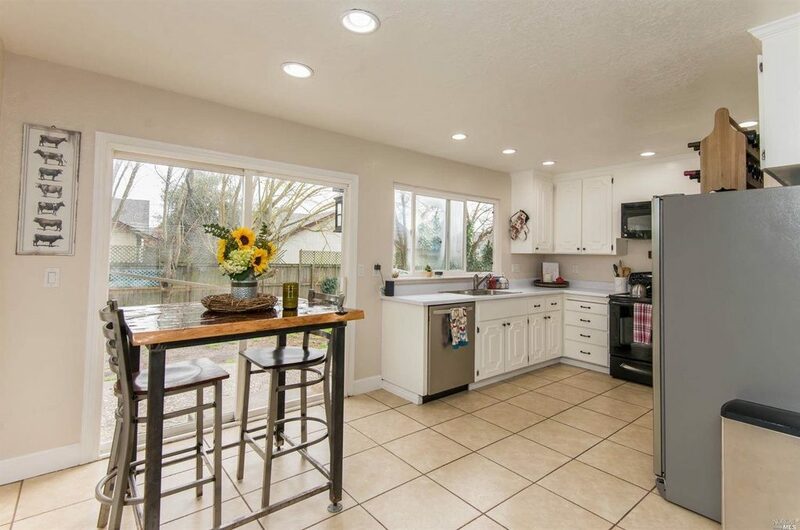 Let there be light: A bright and cheery kitchen with modern stainless-steel appliances. 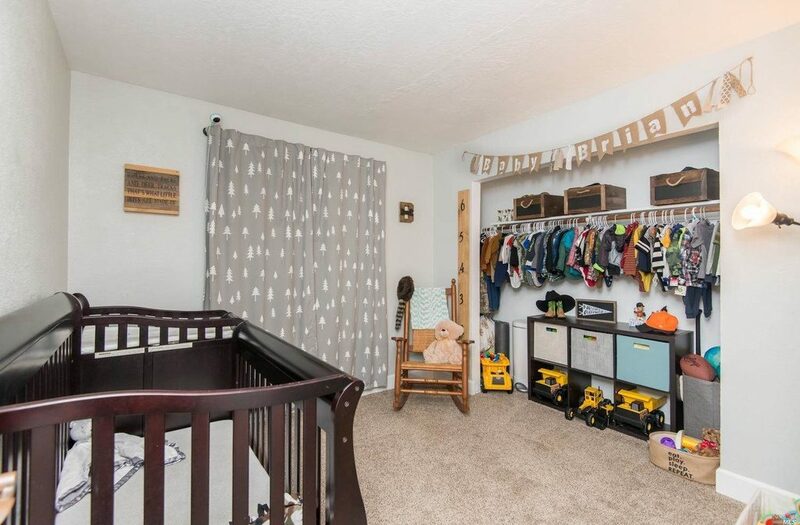 And baby makes three: This cozy two bedroom home features a spacious master suite and inviting child's bedroom. 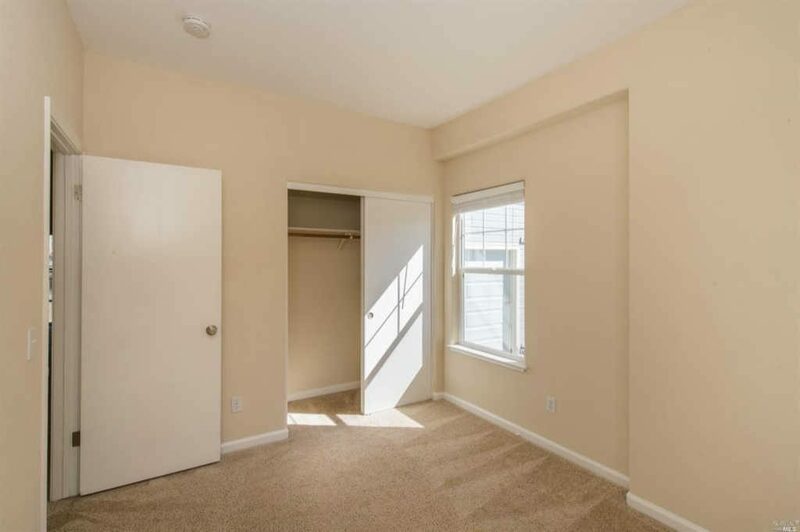 2 beds, 1 bath, 875 square feet. Year built: 1996. 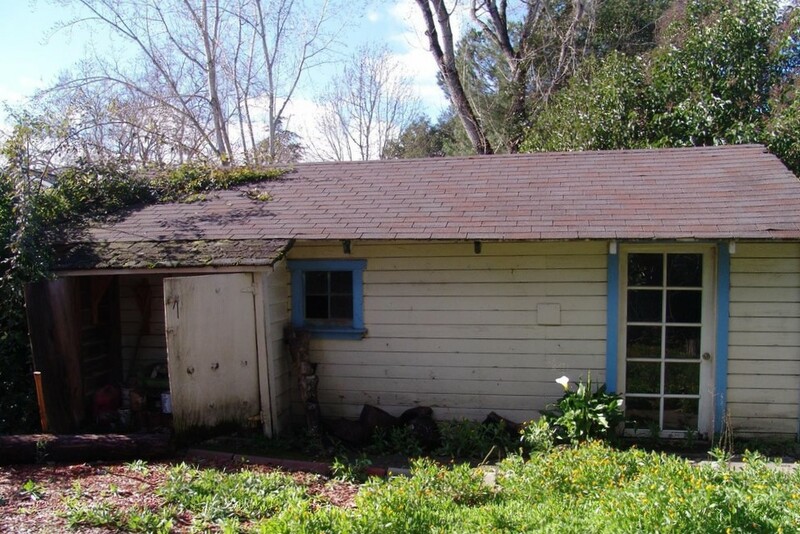 Lot size: 3,049 square feet. 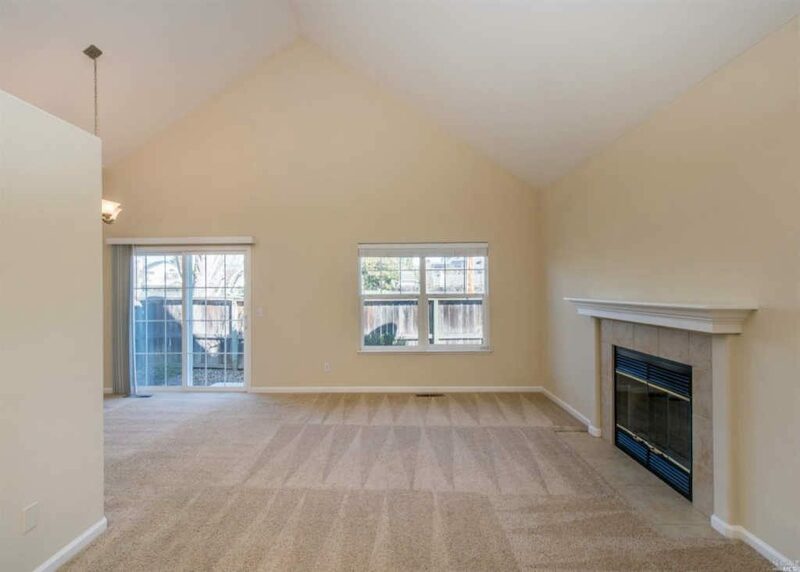 Lots to love: A wonderful light-filled living space with a vaulted ceiling and fireplace. Go with the flow: An easy open concept great room with combined spaces for cooking, dining and hanging out. Interior: Although the main living space is ample in size the bedrooms are a bit on the small side. Exterior: A little bit of yard space ideal for a small dog or a couple of container plants. 1 bed, 1 bath, 620 square feet. Year built: 1923. 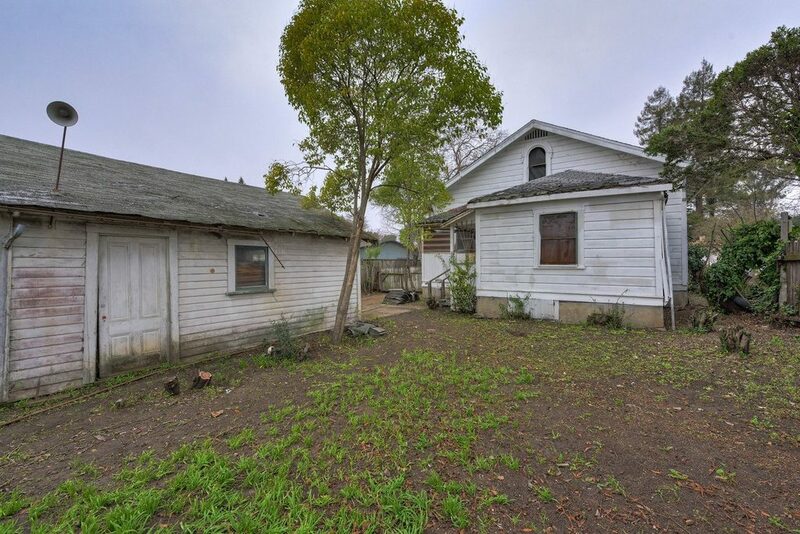 Lot size: 3,484 square feet. 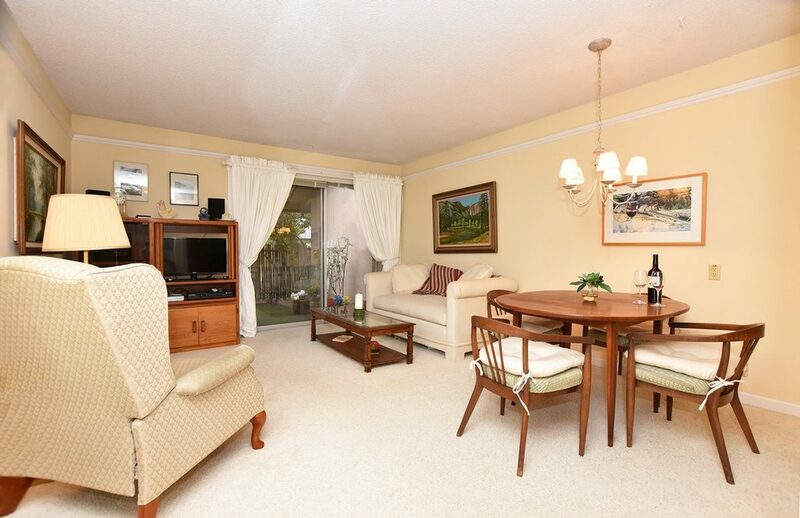 Quality craftsmanship: Hardwood floors in the living room and bedroom at 832 Tupper Street. 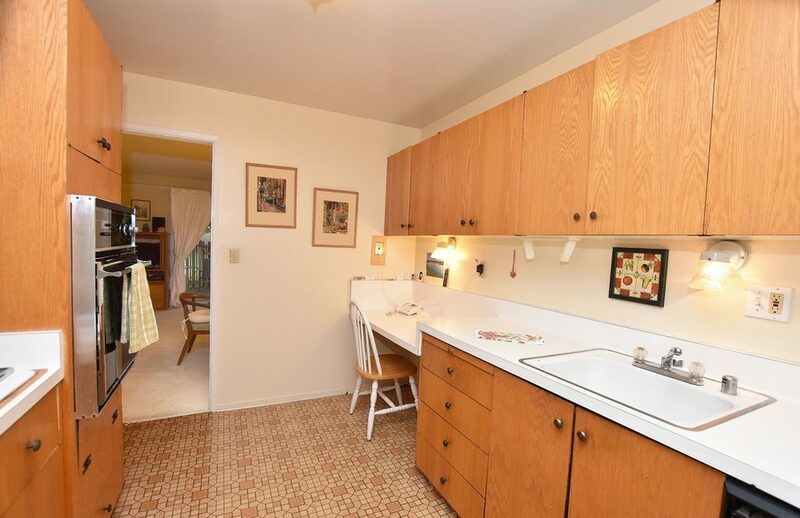 Country kitchen: A small but fully equipped kitchen with modern open cabinetry. 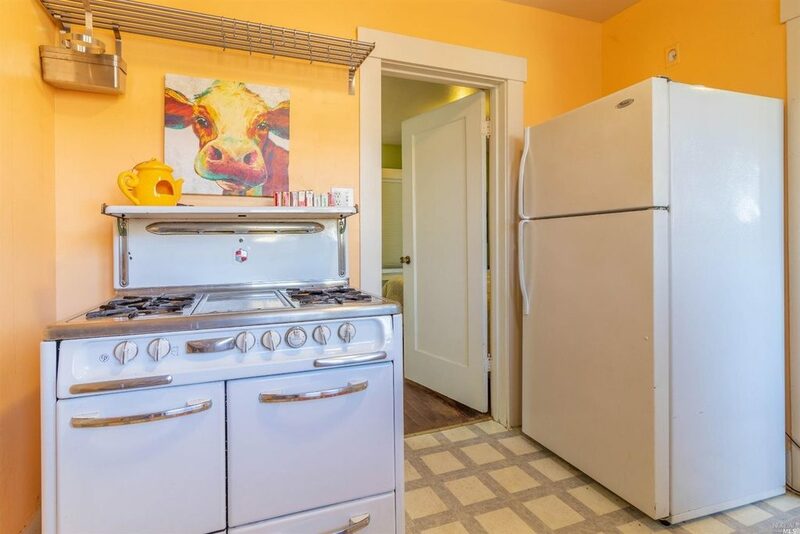 Classic details: A vintage gas stove in the kitchen at 832 Tupper Street. 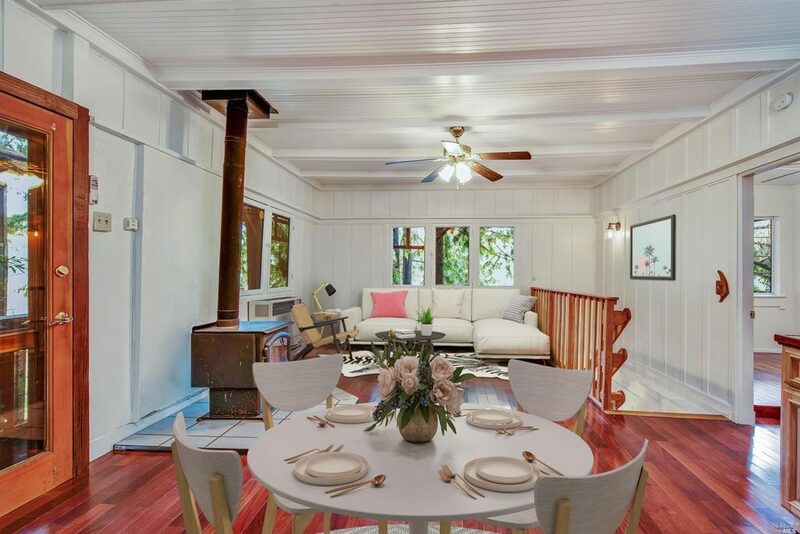 Romantic retreat: This cozy one bedroom would be the ideal starter home for a young couple. 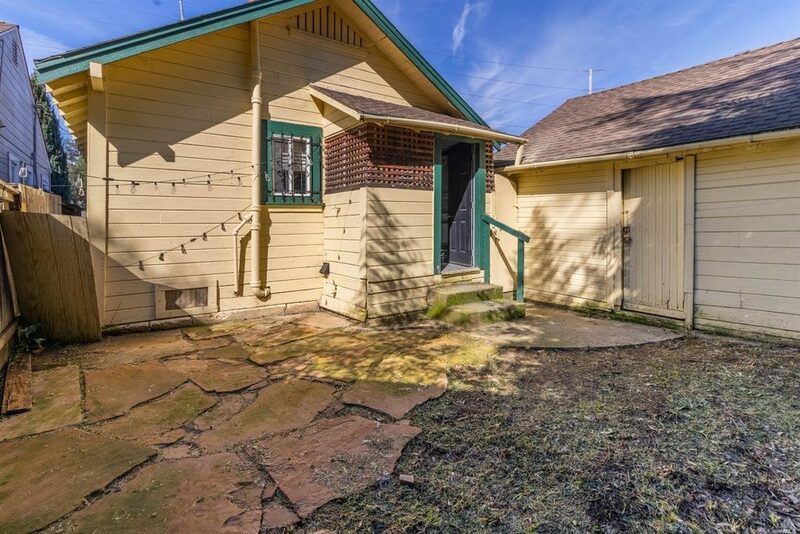 Exterior: The backyard needs a little TLC. Are you ready for the job? 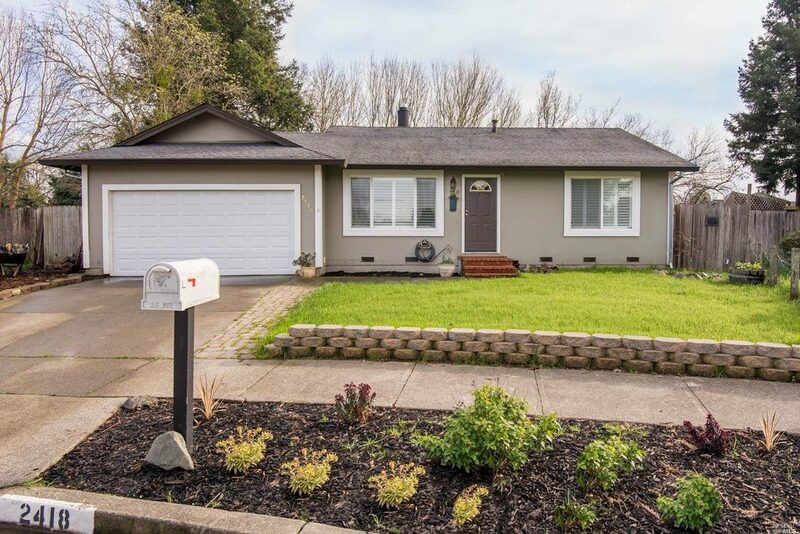 3 beds 2 baths 1,404 square feet. Year built: 1953. Lot size: 9,583 square feet. 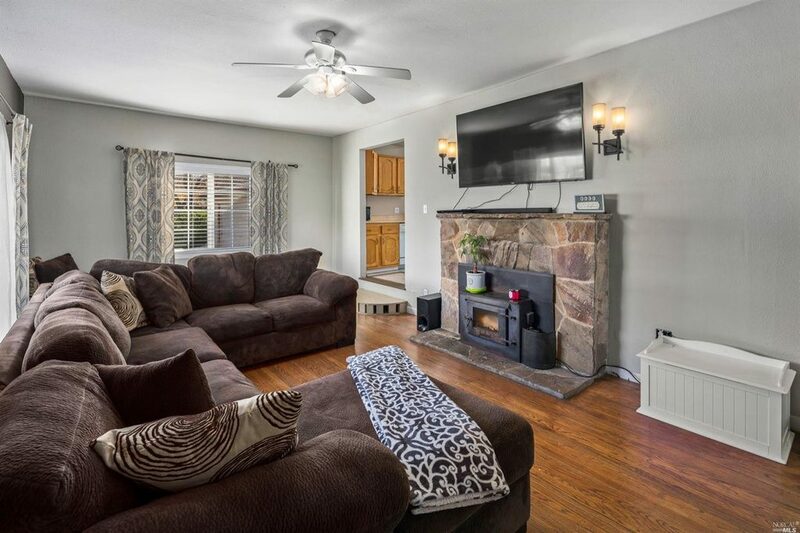 Home is where the hearth is: Cozy up next to the fireplace at 5452 Highway 12. 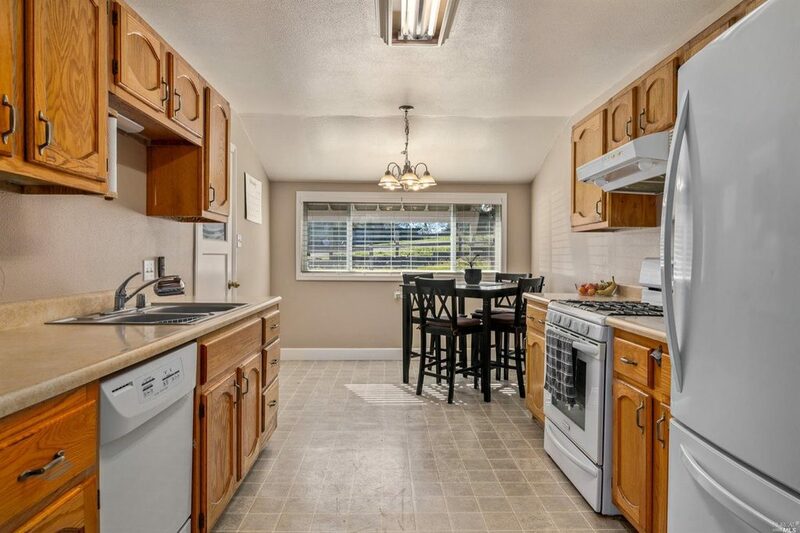 Move-in ready: The fully outfitted kitchen is ready for you to prepare your next holiday feast. 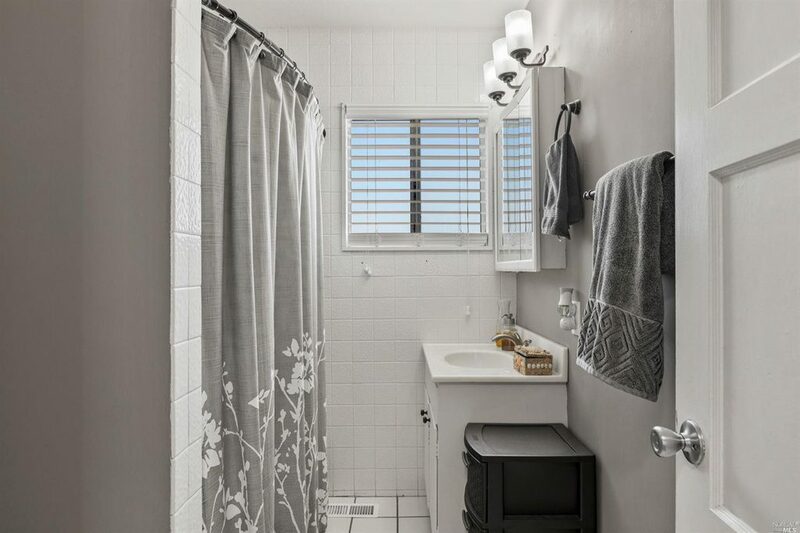 Interior: A squeaky clean bathroom with a modern white and grey color palate. 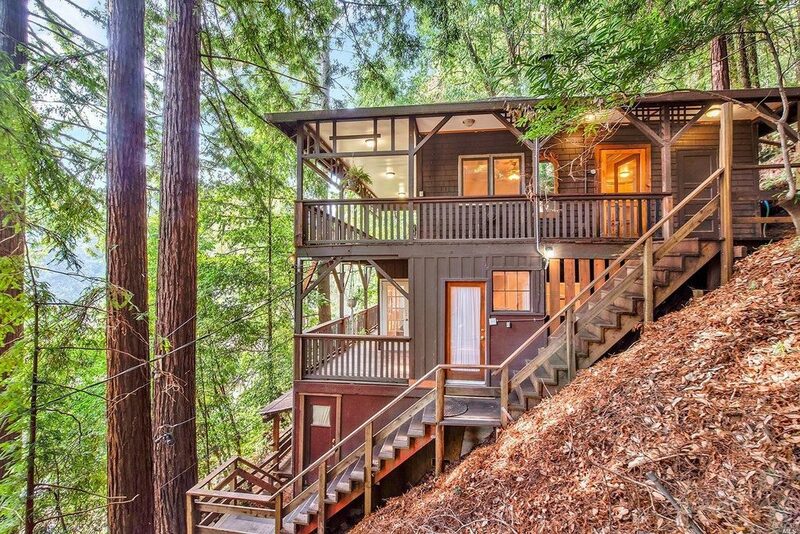 Exterior: Watch he sunrise over the mountains in the generous quarter acre yard. 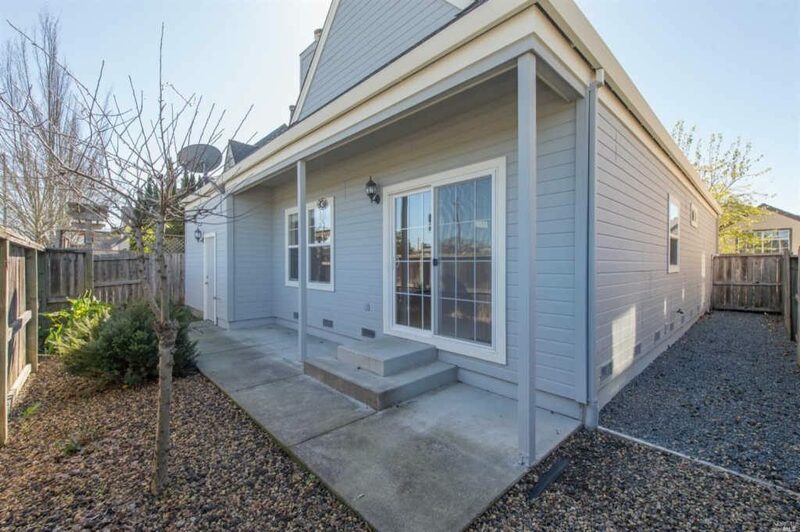 2 beds, 2 baths, 999 square feet. Year built:1910. Lot size: 4,356 square feet. 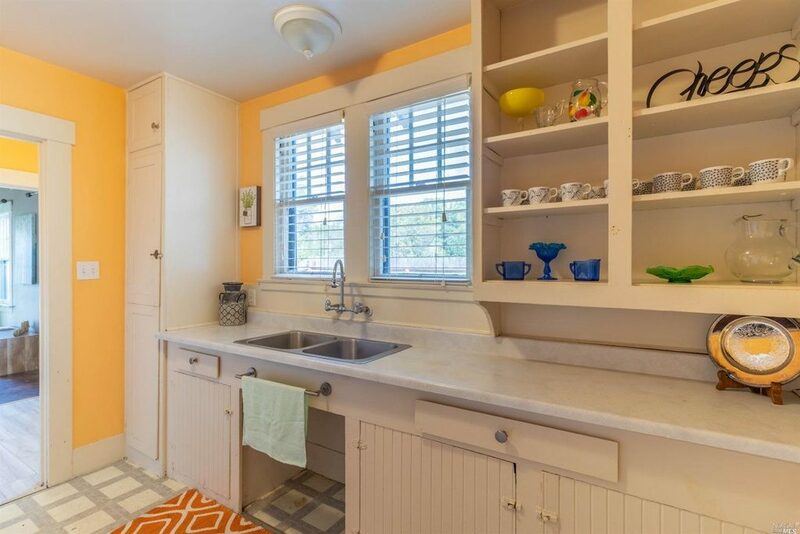 Mangia, mangia: A classic country kitchen with natural wood cabinetry and stainless-steel appliances. Interior: A second-story living space far from the waters below. 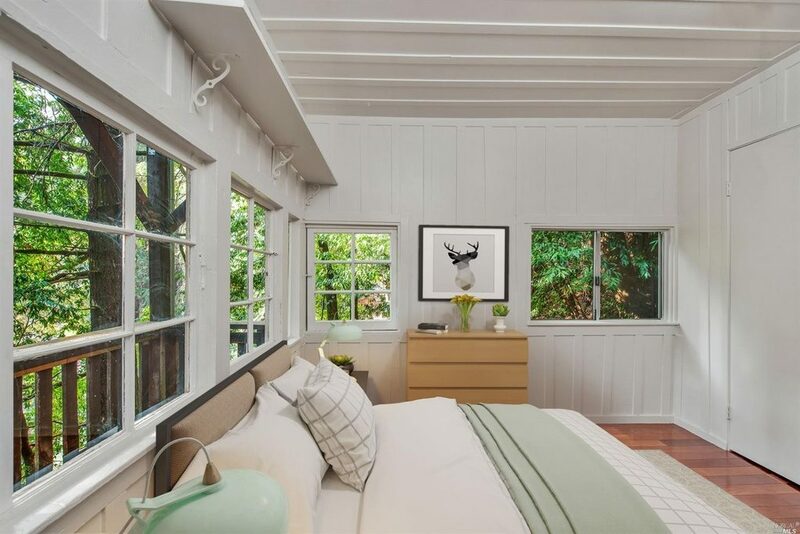 Lover's nest: A romantic master suite with treetop views. 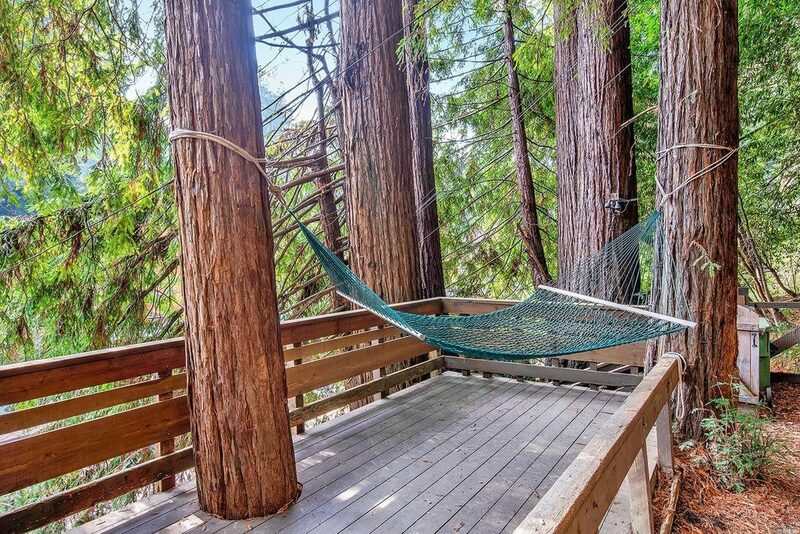 Forest fantasy: Multiple porches and decks offer inspiring spaces for relaxing with a good book or a glass of wine. 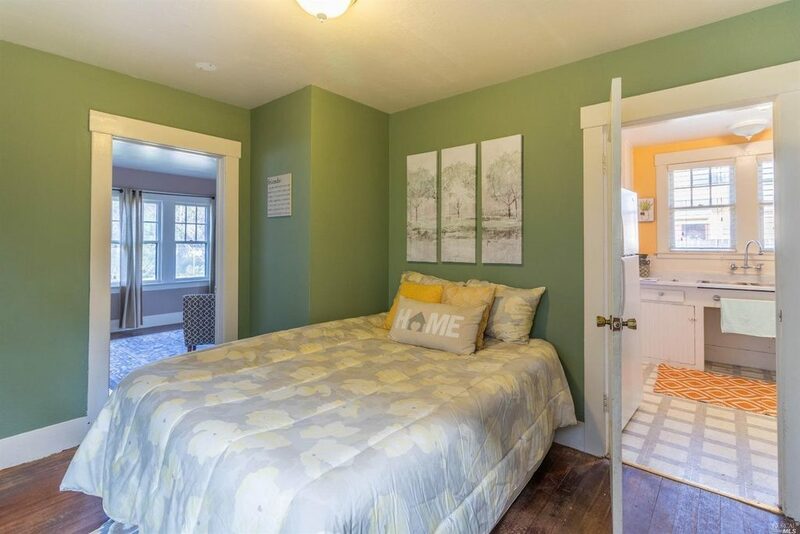 2 beds, 1 bath, 818 square feet. Year built: 1933. Lot size: Lot size: 5,662 square feet. 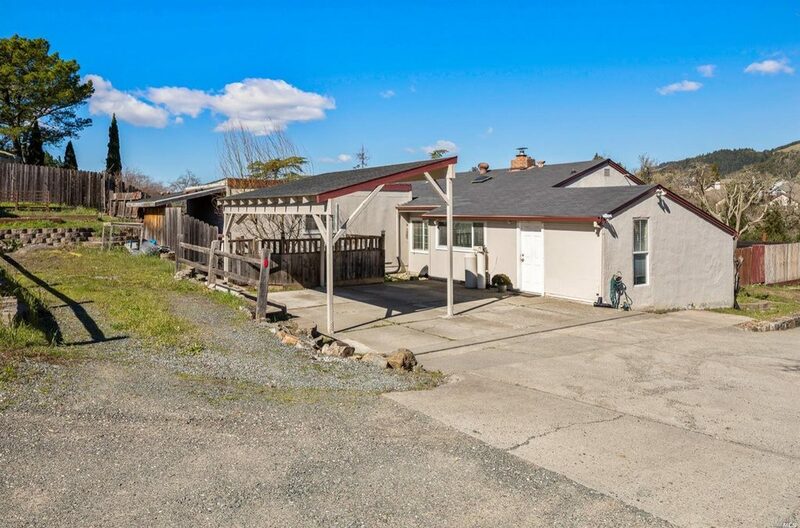 Exterior: Outdoor amenities include a single car garage with a small office and fenced-in rear yard. 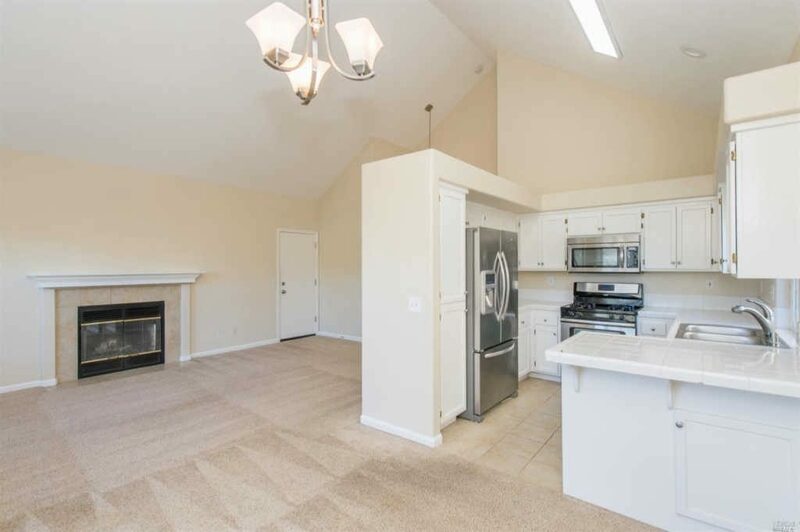 4 beds, 1 bath, 1,416 square feet. Year built: 1900. Lot size: 6,534 square feet. 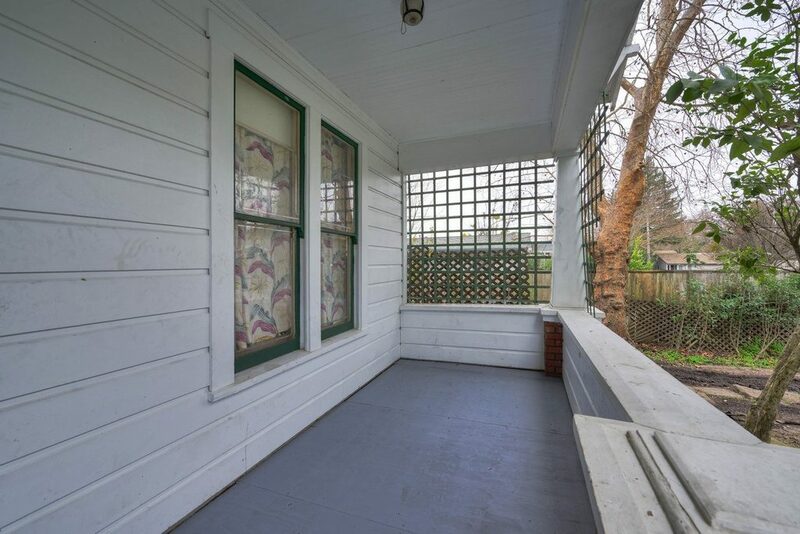 Exterior: Room for a porch swing and a few chairs on the front porch at 518 Earle Street. 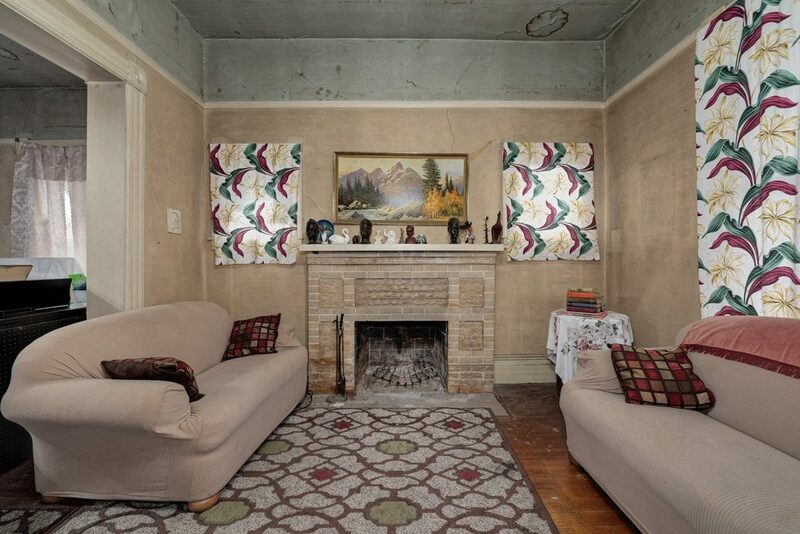 Classic details: Okay, it needs a lot of TLC, but there are some redeeming features here like hardwood floors and a fireplace. 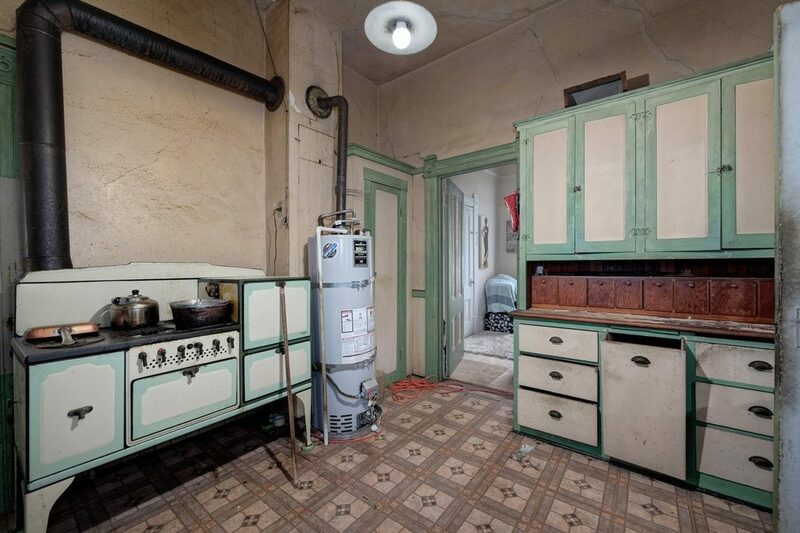 Time travel: This blast-from-the-past kitchen features a vintage Wedgewood stove. 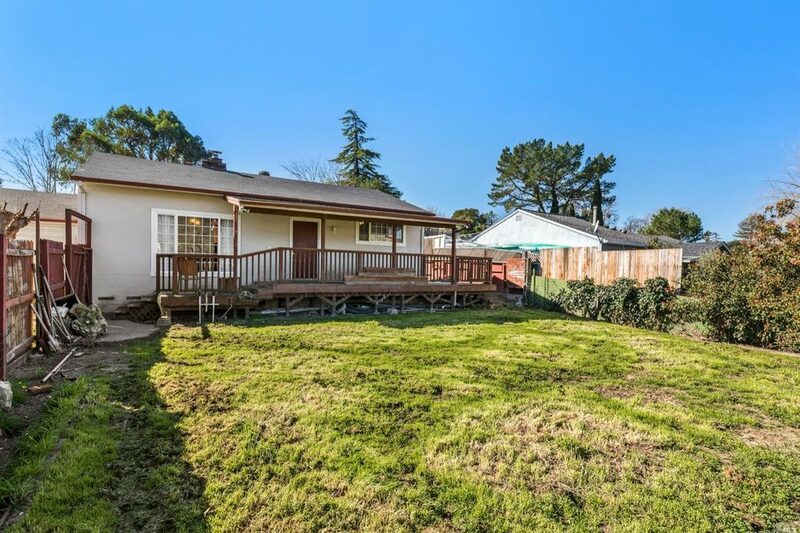 Exterior: A spacious backyard with room for a patio and a few raised beds. 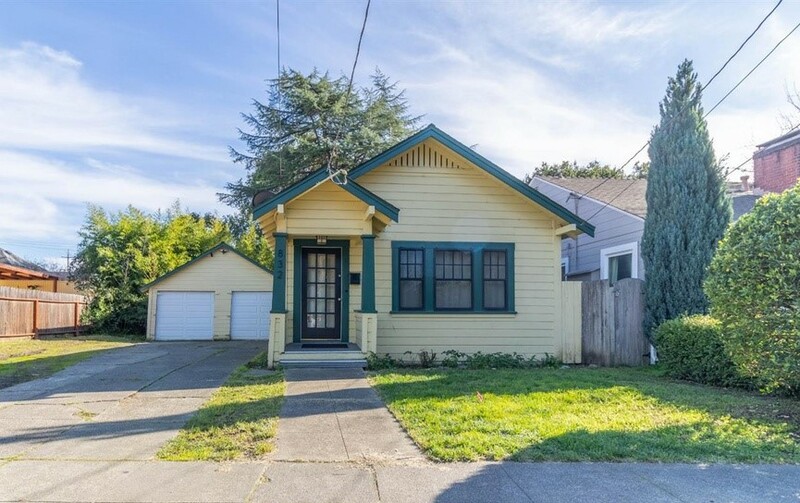 2 beds, 1 bath, 896 square feet. Year built: 1965. Lot size: 1,306 square feet. Interior: A charming open floor plan living space with patio access from the living room and master suite. Kitchen: A cozy bit of desk space for organizing recipes at 11 Vineyard Circle. 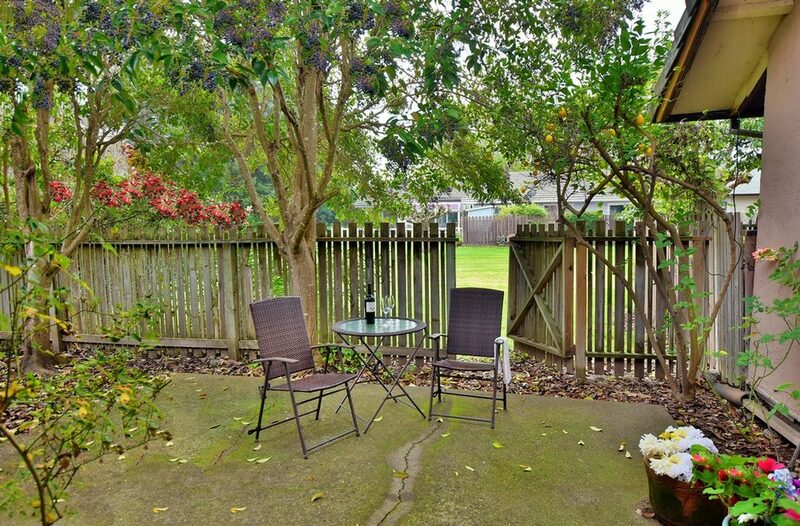 Sonoma style: Grab a glass of Pinot and head out onto the patio at 11 Vineyard Circle. 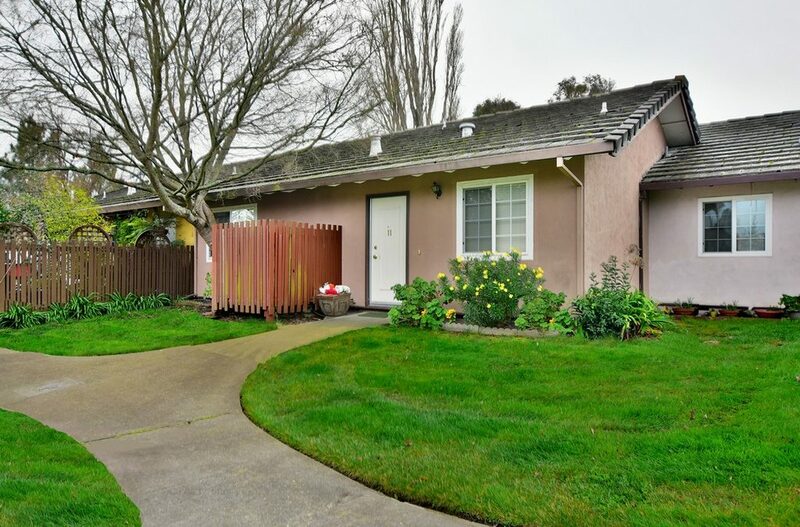 According to the California Association of Realtors nearly three fourths of Sonoma County’s households can’t afford to purchase a median-priced home here because they do not earn enough to meet the monthly mortgage payment of $3,500. With a median household income of only around $71,769 the monthly mortgage payment required to purchase a median-priced home would occupy nearly 60 percent of one’s monthly income! Only households earning $138,760 or higher can afford the mortgage bill. The prospect looks slightly better when you move out of the county. Statewide, 28 percent of households earned the $122,340 needed to buy a median-priced home at $564,270. Nationally, 54 percent of households made the $55,850 threshold to purchase a median-priced home at $257,600. The good news is that there are a number of homes currently listed far below the median home price. 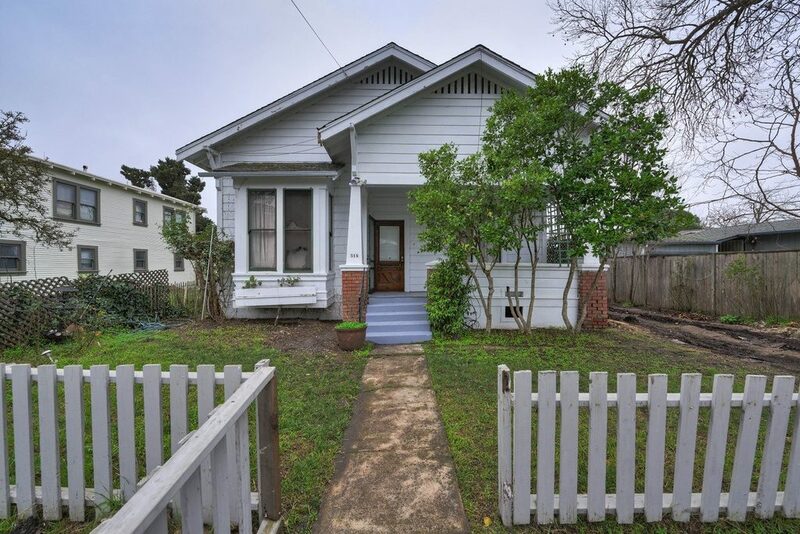 From historic fixer-uppers to move-in ready ranches there are still a few homes available at more reasonable rates. 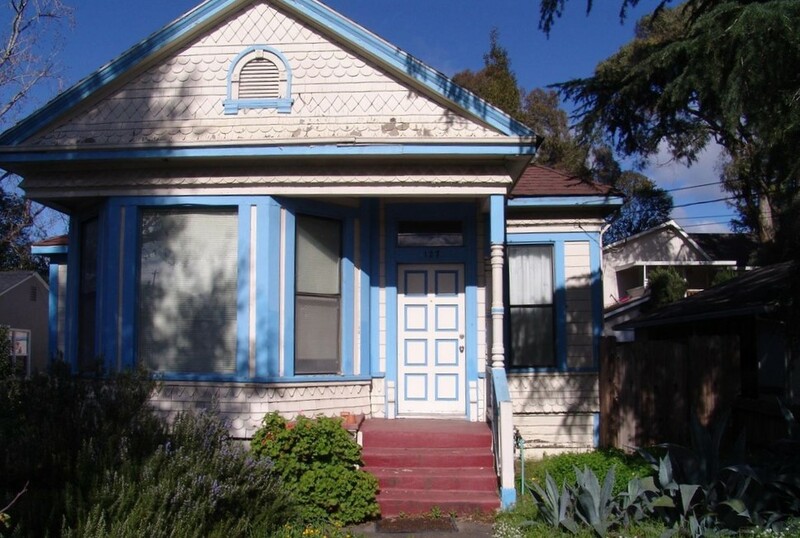 A home priced at around $400,000 would be a safer bet for those earning the median income. With 20% down, the monthly mortgage payment of $2,015 would occupy around 30% of the monthly income. 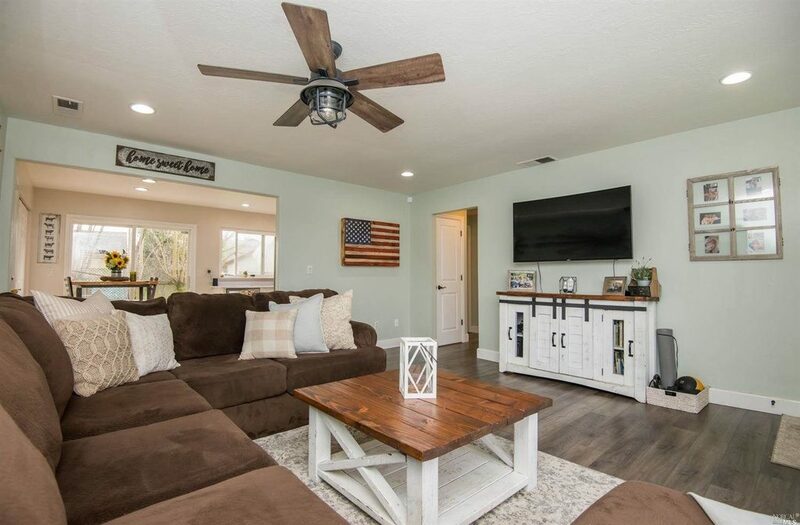 Click through our gallery above to explore some of the homes currently on the market for less than $450,000. Janet Balicki Weber is a freelance writer with a background that includes library science, research, data analysis and a somewhat disparate passion for historic fixer-uppers and contemporary modern design. She is interested in reporting on the hidden gems in Sonoma County- affordable homes for “everyman”; but is always on the lookout for show-stopper estates that inspire and amaze.